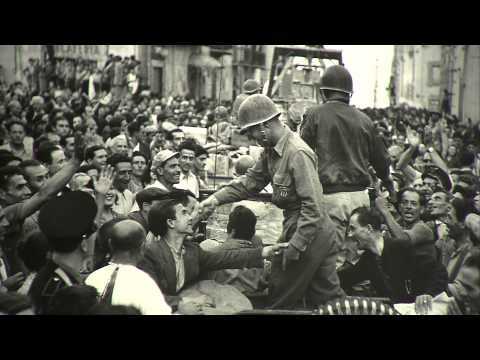 The Alinari National Museum of Photography hosted “Robert Capa in Italia,” a powerful exhibition of the renowned war photographer’s work in Italy during World War II, until the end of February, 2014. Robert Capa was a Hungarian photojournalists best known for his war images, and is thought of as the father of photojournalism. Beatrix Lengyel of the Hungarian National Museum served as this exhibition’s currator, which was the first to focus on his work produced in Italy.